More and more savvy investors today have gotten involved in the so-called precious metals investing, especially as it is considered as a solid tower of strength, particularly in times of uncertainties and dollar devaluation. 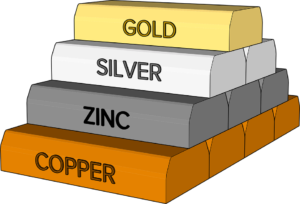 A few of the famous metals which caught the attention of many investors include gold, silver, and palladium. These precious metals, silver and gold in particular, also serve as a wealth safeguard during economic uncertainty times, and act as a great hedge against inflation. Whatever your views might be, precious metals investing is definitely an effective way of diversifying your portfolio and growing your money. However, you have to keep in mind that there will also be some sorts of risks involved here as this is still regarded to be a somewhat risky investment. The one thing that you can be sure of is that there will always be some form of value in these rare metals and they will not become zero. There are a few things you have to know before you kick start your precious metals investing journey. As far as investing in these rare metals is concerned, there are several options available. Some of the common methods include buying gold coins such as American Eagle gold coins. You can also try buying gold bullion, silver coins, silver and gold certificates, or try your luck in mining stocks or spot metals trading. If you prefer to hold something more tangible, you might want to check our precious metals such as numismatics or gold bullion. 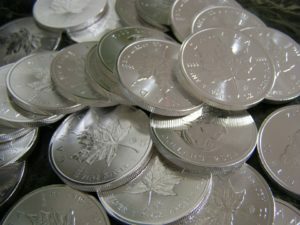 Silver and gold bullion are composed of pure silver and gold, while numismatics are the minted coins which got the interest of more investors due to their beauty instead of investment value. 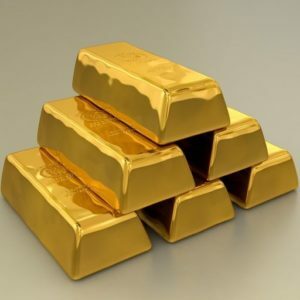 When you buy gold coins or shop for bullion online, you will discover that there are lots of precious metals investing websites and companies with different markup prices. Thus, it will be best if you can look around first for the best dealers and ensure that they are reliable businesses. You can do this by looking for real reviews about them. 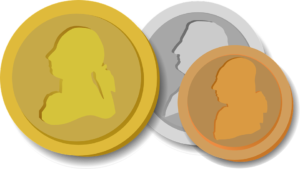 If you are interested to invest in numismatic coins, you have to check their condition and designs since these will affect the rare metals’ price. For you to really succeed in this form of investment, you need to stay updated with the latest coin prices trends, and be familiar with reliable coin dealers. Spot gold trading is also among the easier ways of precious metals investing. This can be very lucrative, with leverage that traders can take advantage of. Some of the main elements that investors have to know about spot silver and gold is management of capital as well as emotions control since these can lead you either to failure or success. These are just some of the basic things to know about precious metals investing. Just like other forms of investment, it is always best that you do your homework first, and learn the trade well before you pursue any of these opportunities.